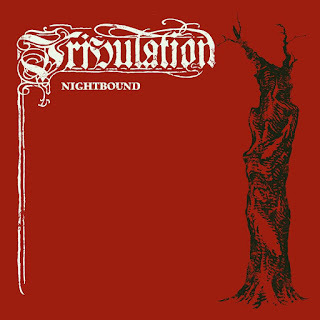 Tribulation have set a Sept. 14 release date for the "Nightbound" 7-inch, featuring the song taken from the band's early 2018 album, Down Below, coupled with a live recording of the track, as well as a previously unreleased instrumental demo version. 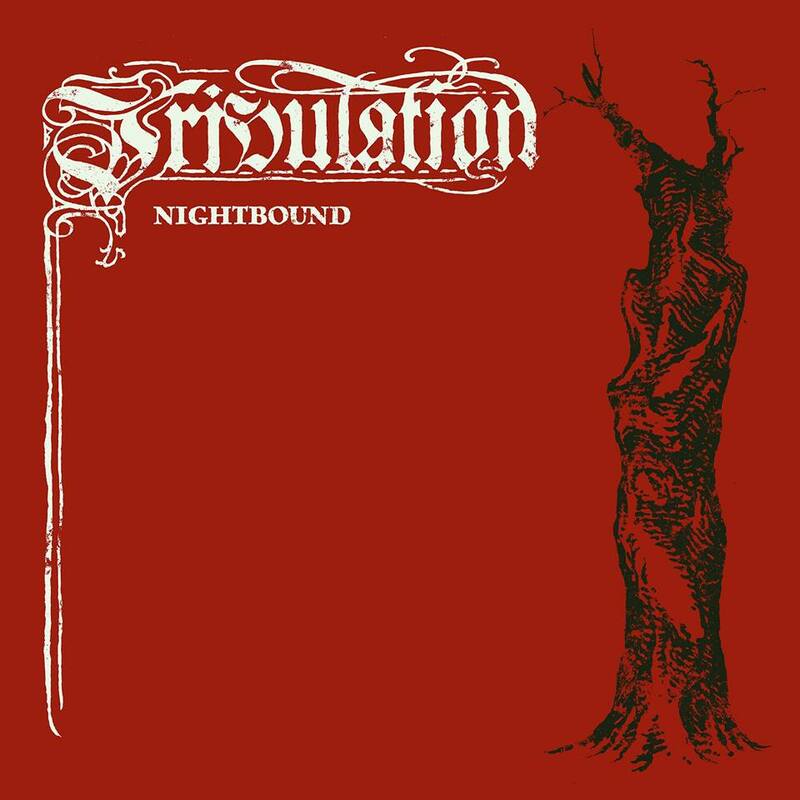 Pre-orders for the "Nightbound" 7-inch can be found here: https://Tribulation.lnk.to/Nightbound. 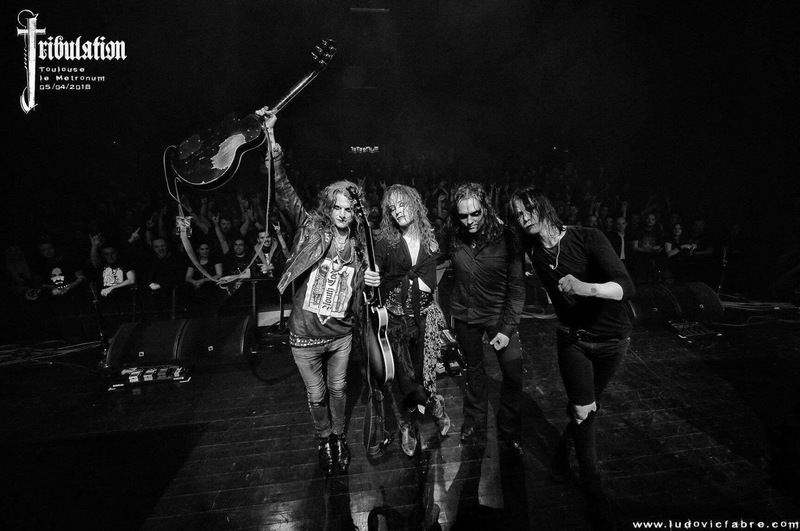 Digital release info is coming soon. Director Robert Piehl, who previously worked with the band on the video for "The Lament," is working on a video for the track. 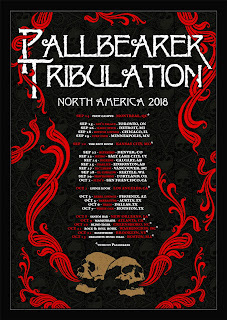 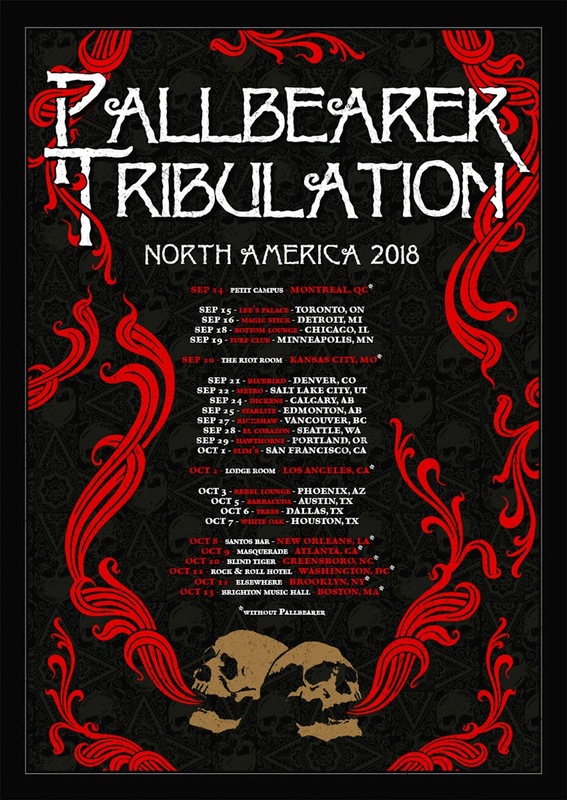 Tribulation has also announced support acts for their upcoming North American headlining dates, including Black Anvil and Morne.